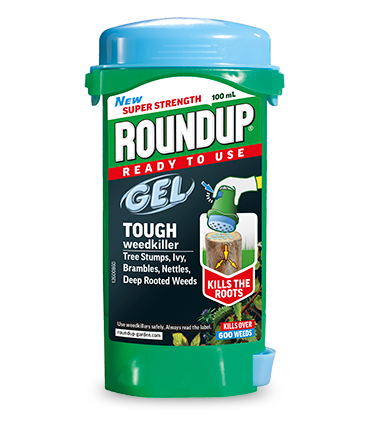 Our weedkillers are completely safe when used as directed. 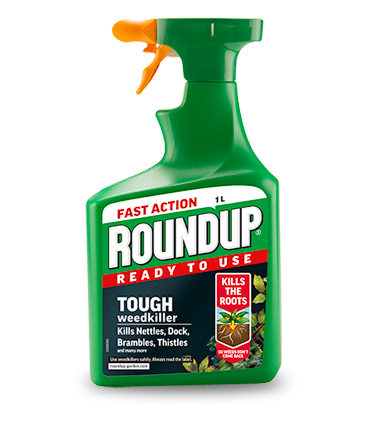 All products containing glyphosate are regularly tested and assessed to ensure that they are safe for consumer use. 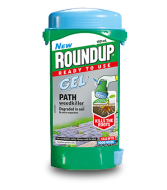 A revolution in weed control. 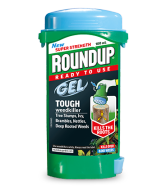 Great for tackling weeds like bindweed and ground elder that creep amongst plants you want to keep. 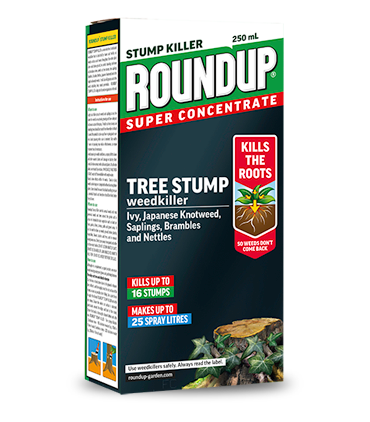 For tough, deep rooted weeds and tree stumps. 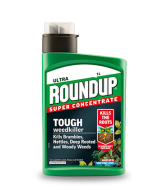 Perfect for Brambles, Nettles, Ivy, Horsetail and many other difficult to control invasive weeds. 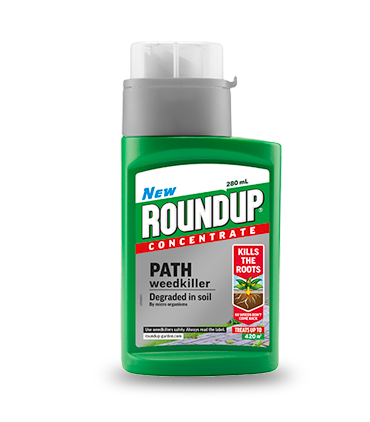 So, with Roundup Weed Killer, gardeners know that, once the weed’s gone, it’s gone for good. 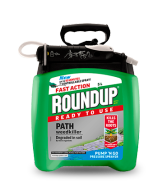 And the exact same advanced technology that’s used in the commercial sector is called upon to create Roundup for gardens, patios and driveways. 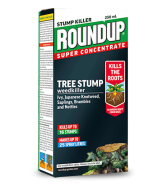 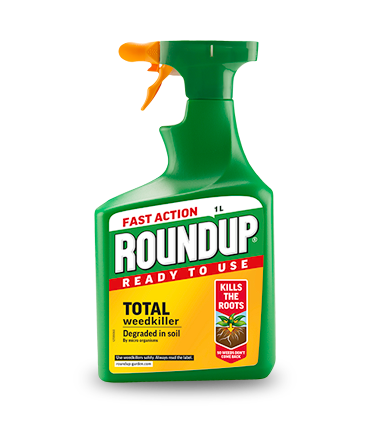 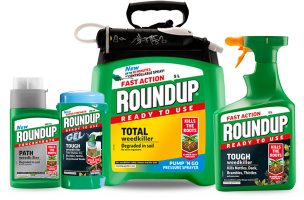 ARE THE ROUNDUP PRODUCTS APPROVED BY THE GOVERNMENT? 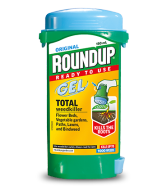 Yes, all garden chemical products must go through a robust approvals process to establish that the products have no risk unacceptable to human and animal health and no risk to wildlife nor to the environment.